“The International Christian Embassy Jerusalem is welcoming more than 6,000 Christian pilgrims from up to 100 nations for its annual celebration of the Feast of Tabernacles, which begins Thursday evening at Jerusalem’s International Convention Center. 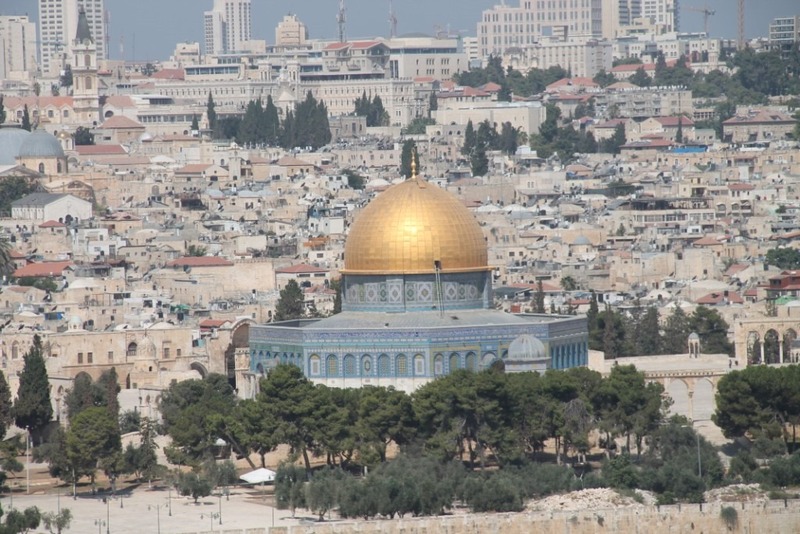 The International Christian Embassy was founded as an act of support and solidarity with the 3,000-year-old Jewish claim and connection to Jerusalem. It is considered the world’s largest pro-Israel Christian organization, with branches in 65 nations and a reach into over 130 nations around the globe. Response: What a great opportunity to show support for Israel in the face of all of the Muslim opposition surrounding them. Also the International community right now seems to be looking upon Israel as a burden that can no longer be tolerated. Today is supposedly the day- May 21, 2011 –another date that will live in infamy. This is like watching an accident about to happen and not being able to do anything to stop it. It is all over the news. The media is having fun with it. These crazy Christians that actually believe in the Bible. You may have seen a billboard or read the entire back page ad in USA Today like I did, or listened to the frantic radio warning that I just listened to on the way home from work. 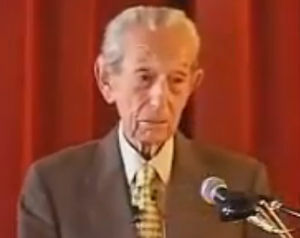 Every where you turn seemingly something or someone is referring to Harold Camping’s prediction that the world is coming to an end today on May 21, 2011. Usually on this blog we look at revival and evidences of God moving throughout the world. This is not one of those occasions but the antithesis – a situation where well meaning ‘Christians’ are shooting themselves in the foot and making a laughing stock out of Bible believers. 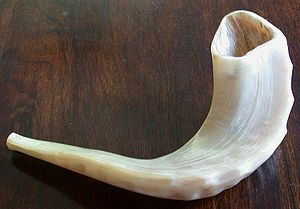 Actually Rosh Hashanah, the Biblical new year began at sundown last night (Wed) and ushered in the beginning of the year 5771 on the Jewish calendar and Judaism’s High Holy Days- a 10-day period of repentance that culminates on Yom Kippur, the Day of Atonement –Sept. 18. Most Christians pretty much ignore this Biblical celebration since it really it isn’t on the traditional church calendar. 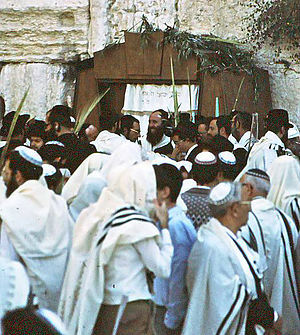 However many ministers and particularly those called to minister in the prophetic recognize a special significance and work of God related to the Biblical calendar that Jewish folks still go by. It was during this season that I received my first call to the ministry 44 years ago and later when I was turning 30 had a commissioning experience that still marks my life and ministry today. So usually during this time and particularly on Yom Kippur I take some time to evaluate where I am at and repent of my failures with a look towards being a far more effective witness for the Lord Jesus Christ in the year to come. It is amazing to me when I look back to see that this time of the year usually marks all of the major changes in my life and ministry. I use to chalk it up to my birthday being in October but now am convinced that changes in my ministry in particular seem to more closely reflect the Biblical calendar. I use to think I was alone in this perspective until I ran across several major prophetic ministers who also have experienced significant happenings during this season. Some have come to believe that during this time of the year ministers and ministries come under the rod of the master and are evaluated –some to be promoted, some to decline, and others to stay pretty much the same. Happy New Year and Blessings to all. 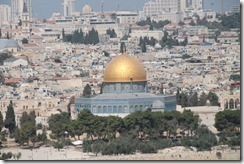 Don’t forget to pray for the peace of Jerusalem and the Jewish people particularly during this time of celebration. Also pray for revival in America, we need it.